January Blues Contest Winner results are in. Congratz to Marie-Antoinknit of 9 Elizabeth Street our winner! 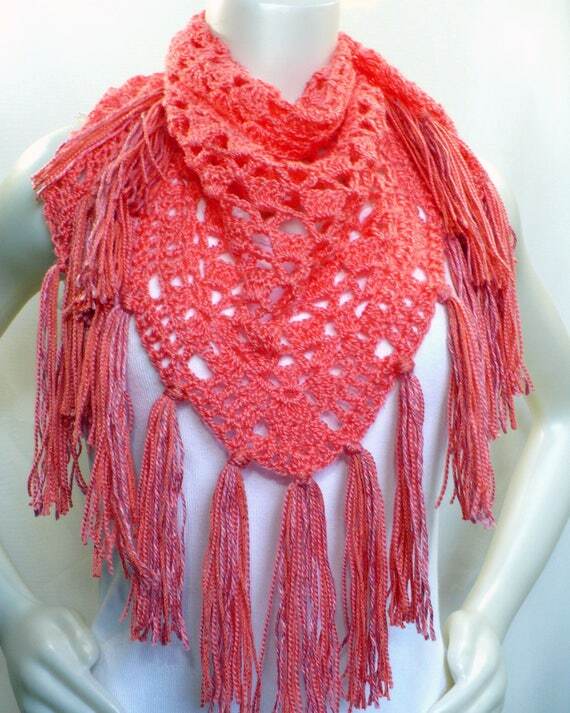 You will find beautiful handmade Fashion Accessories in her Etsy Shop! Take a minute to visit all the awesome shops from this contest! You will find everything from A to Z here at the On Fire for Handmade Great Finds weekly contest! Jewelry, Decor, Cards, Fashions and more.. all Handmade by some very talented Artisans. Shops from Artfire, Etsy, Handmade Artists and Zibbet just to name a few! On Fire for Handmade Loves to Promote YOU! Every week new shops featured for your viewing and shopping pleasure. Simply click on the picture of the item you like best to vote. Our Winner for this contest 9 Elizabeth Street! Meet 9 Elizabeth Street. Our Winner from January Blues Handmade Finds! 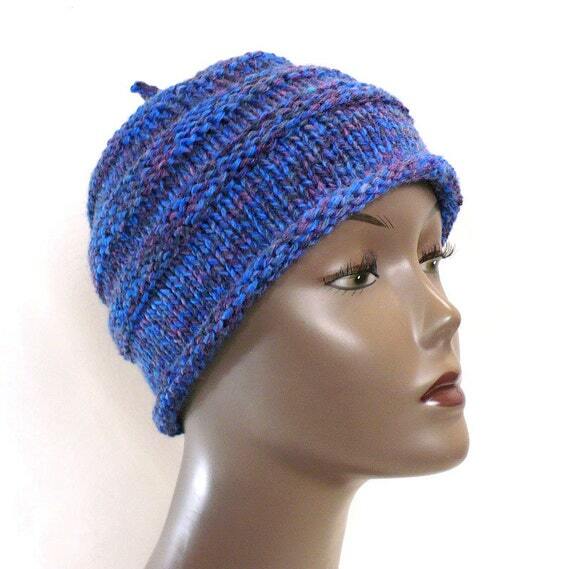 ou will find beautiful handmade Fashion Accessories in her Etsy Shop! Handmade jewelry and knitted goods, carefully crafted for wearability. If you’re looking for everyday earrings, casual necklaces or playful scarves and hats, you’ve found the right place. I learned to love crafts in my grandmother’s home at 9 Elizabeth Street, the origin of the shop name. She earned “butter and egg money” from elegant doilies and other frilly creations, and now I try to do the same with cozy accessories and shiny baubles. I discovered the joys of knitting in Montreal, Quebec, where “Marie-Antoinknit” emerged. Inspired to make something wonderful for “tout le monde.” I know I took the right path when customers send notes to tell me that the item they chose fit perfectly and flatters the way it was intended, or that their friends enjoyed the gifts from my shop. There is magic that happens when a hat finds the head it fits or earrings find the outfit they were meant to complement. I hope you enjoy my shop, and that the magic finds you. If you’re on Facebook, please stop by and Like my page to keep up with the latest offerings, special discounts and (of course) pictures of cute cats! I first learned to craft in my grandmother’s home at 9 Elizabeth Street in the Adirondack North Country – the origin of my shop name. I love to make hats and cowls, scarves and shawls, necklaces and earrings; whatever strikes my fancy when the yarn or the beads start whispering to me. I’ ve drawn inspiration from my journeys, from the Adirondacks to the Midwest, from California to Quebec and back. I make my items by hand in a smoke-free, kitty-friendly home. Everything in the shop is imbued with good feelings that come from making things with joy. The only thing that feels better, when someone finds an item I’ve made and decides it is exactly what they need. I don’t know who you are when I’m making the piece, but I know there is someone meant for each and every one. I hope you will find something here that whispers to you.